Rotherham United fans have never been backward at giving their opinion of a Millers game, whether they’ve been or not. And after Saturday’s five-one defeat at Brentford on Saturday there have been some comments which might have been said in the heat of the moment or people were really expecting us to hit this league running. People (I won’t call them fans at this point) were actually calling for Chairman Tony Stewart to leave and for Manager Paul Warne to go. I have to admit I wasn’t expecting us to lose as emphatically as we did, I actually thought there might be one goal either way before the start. Yes, I was wrong. But, for goodness sake this was the first game of the season, our first game back in the Championship. And, all in all, Brentford were much the better team and deserved the three points. But that is all it was, three points. It’s not the end of the world, no-one got hurt, we live to fight another day. Let’s just take a step backwards and remember this time last season when we lost at Fleetwood and were bottom of League One – that’s League One. We won the next league game five-nil and lost the next two in August. But, move forward to May and lo and behold the Millers are at Wembley. I, for one, never expected that and I didn’t expect us to win there either. This is how football is. It’s something we have to accept. OK we don’t like to see our team lose anywhere at any time but they will do. There are people already saying they won’t be going to the home game on Saturday against Ipswich because ‘it will be another defeat’. Well that’s defeatists for you I suppose. We might lose but surely you can see that’s when the team need your support most. Now our next away game is at Elland Road where prices are more than a lot of people are prepared to pay so I could actually understand it if people didn’t turn up for that game, but I’d like to think it’s because of the ticket prices and not because they don’t want to support the Millers. 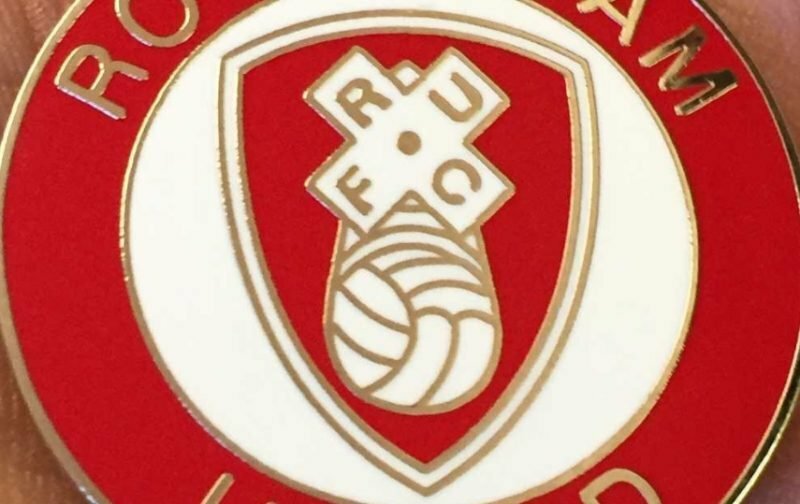 Let’s get behind Paul Warne and the lads – let’s hear your voices on Saturday at the New York Stadium – let’s give the lads the support they deserve for getting Rotherham United into the Championship.